Degrees within the many fields of engineering are often noted as the most lucrative when it comes to finding a well-paying and satisfying career, but many students are unsure of which degrees will actually have the highest return on investment. Here is a look at 5 of the top choices for those who are now deciding about their academic options for engineering. These engineers are trained in a wide variety of fields involving electronics including both hardware and software design. Entry-level pay is relatively low for computer engineers when compared to other engineering fields, but they also report a high rate of job satisfaction, are sought after in almost every industry, and have quite a few options for specialized training. Becoming a chemical engineer no longer means that you will be stuck in a laboratory or research facility. 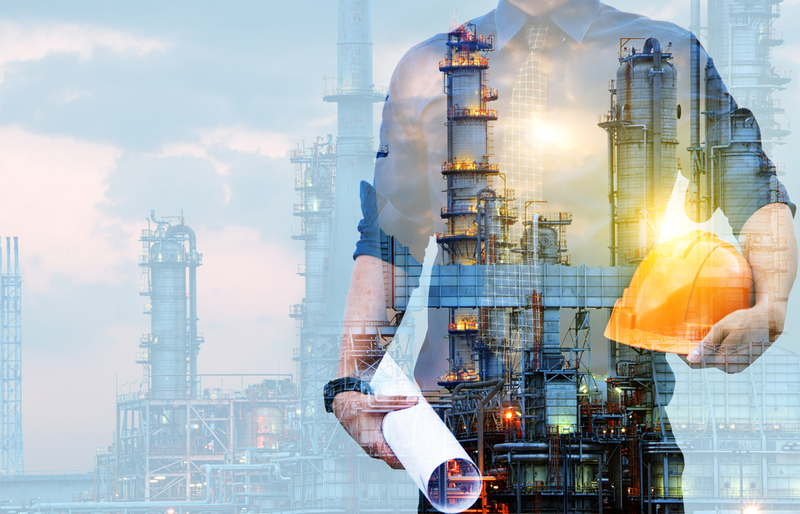 While many of the jobs in this field are reliant on research and development, chemical engineers can also collect and analyze data out in the field. Depending on one’s specialization, there are job openings for these engineers in almost every industry. Electrical engineers have a relatively high average for entry-level wages, often competing with that of aeronautical engineers depending on one’s location. With an NJIT Master’s Degree in Electrical Engineering, students will have a variety of employment options in private companies as well as state-run organizations. This includes working closely alongside other engineers in industries such as green energy and computer technology. Aeronautical engineers are some of the highest paid engineers in the country with upwards of 7 percent growth per year. These highly-trained engineers will often find jobs in the U.S. Department of Defense, but the average income is much high in private companies. Many of these jobs focus on the daily maintenance of airplanes, but more advanced training will allow you to transition into research and development. Few engineering fields are changing as dramatically as biomedical engineering. The entire landscape of healthcare is evolving faster than ever and organizations are looking for biomedical engineers that can keep up with these changes while working within a close-knit team. Biomedical engineers can install and maintain healthcare equipment or they might be responsible for developing new technology alongside medical doctors. Companies throughout the world are on the search for talented and driven engineers that will help them adapt to the future as new technology advances at an alarming rate. Contributor Lizzie Weakley is a freelance writer from Columbus, Ohio. She went to college at The Ohio State University where she studied communications. She enjoys the outdoors and long walks in the park with her 3-year-old husky Snowball.